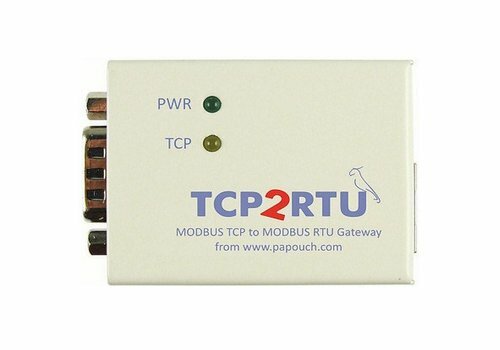 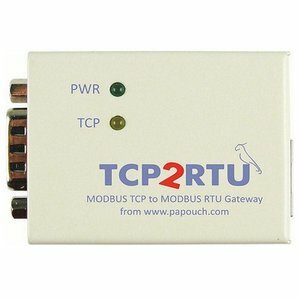 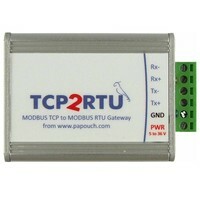 TCP2RTU is a transparent converter of the MODBUS TCP protocol, running over Ethernet, into the MODBUS RTU protocol, running over RS422 lines. 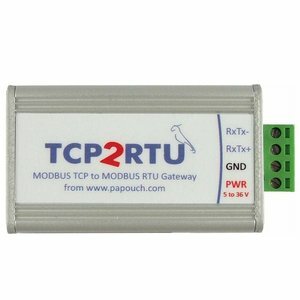 These are different aticles in our shop ! 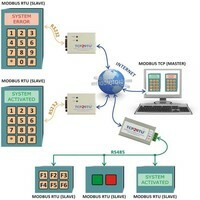 The following picture shows an example of a system communication the MODBUS TCP and RTU protocols. Transparent conversion of MODBUS TCP to MODBUS RTU. 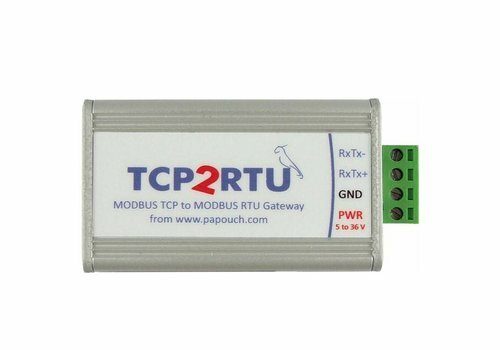 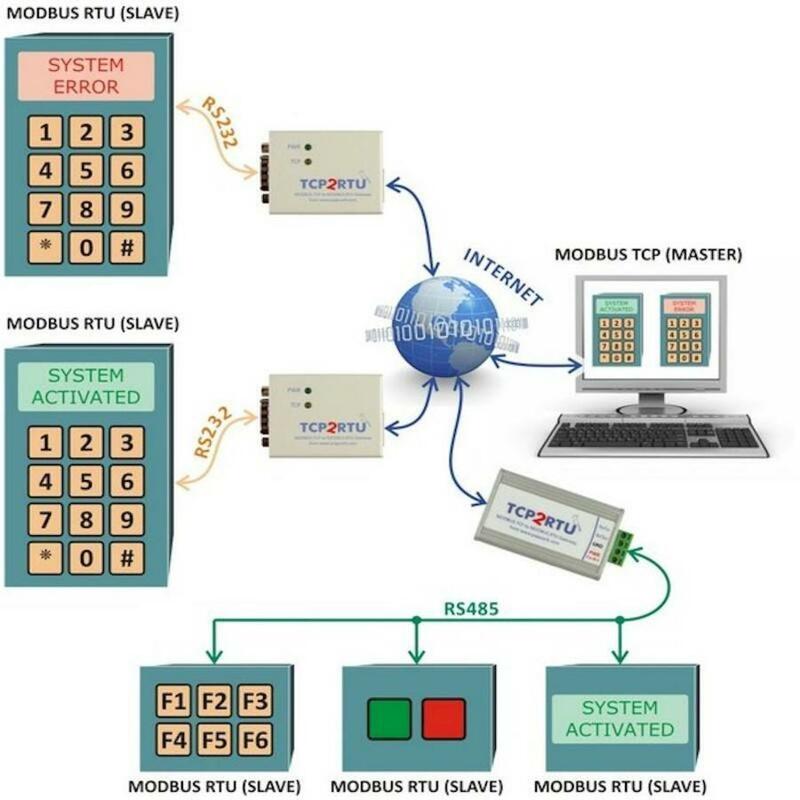 MODBUS RTU over RS485, RS422 or RS232. 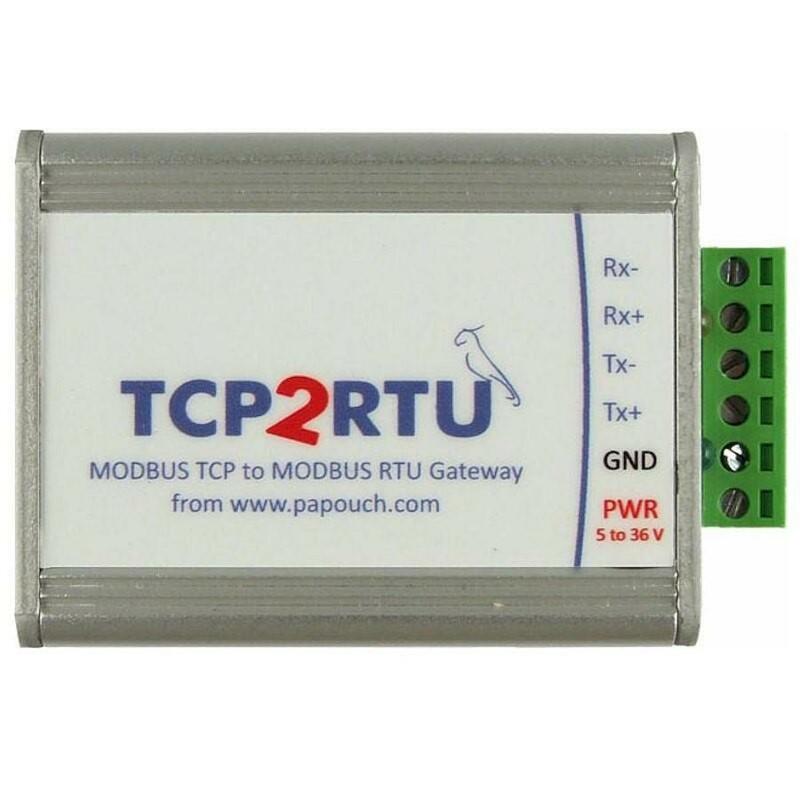 TCP2RTU is suitable for systems where the device communicates using the MODBUS TCP master and the device type is MODBUS RTU Slave.